We offer a wide range of services throughout Rockville. Let our professionals help you make the most of your home; whether you need a new roof or are looking to update the house with a new addition we are here to make the process smooth and enjoyable. If you're in search of a reliable roofing contractor who can help you repair asphalt shingles, slate tile roof shingles, metal roofs or even a flat roof, look no further than our firm. 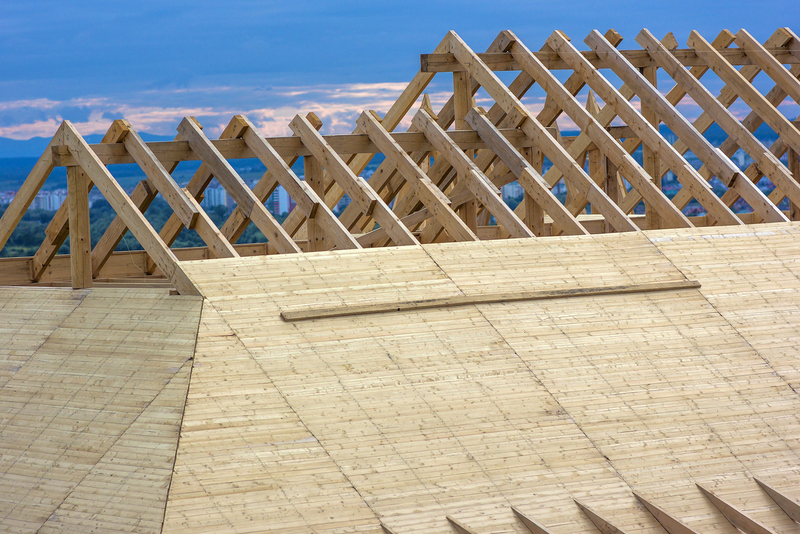 Our knowledge and expertise allows us to handle different types of roofing materials, and ensure that every aspect of your roofing installation is done properly and efficiently. Even though the climate in Rockville is rather comfortable all year round, homeowners never know when a weather calamity may affect their roof. If your roof sustained hail damage, water damage or wind damage, our experts can assist you by using the highest quality roofing materials and provide you the protection your home deserves. If you are having a roofing issue, call us today to schedule a free routine inspection. After one of the experts from, https://www-2.pro.totalhousehold.com/, have inspected your roof and identified the problem, you will receive a written estimate for the job that needs to be completed. 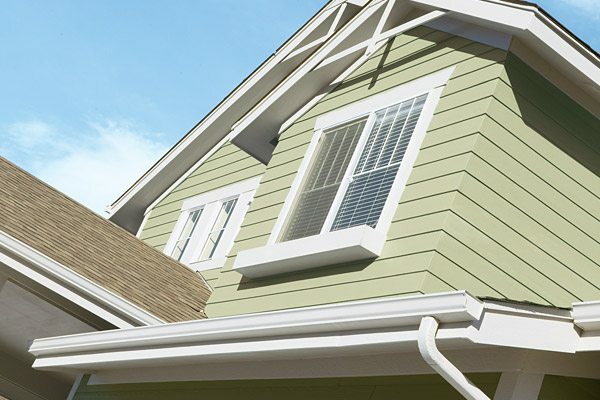 If you are looking for a reliable professional who can repair existing siding, replace existing side or install vinyl siding on your house, we are the right company for you. Even though every homeowner takes good care of this part of his home, due to harsh weather elements, siding can crack and reduce the beauty and aesthetic appeal of your home. We have completed hundreds of jobs in Rockville, and we have a wealth of knowledge and experience in dealing with different siding materials such as fiber cement, Polyvinyl chloride siding or composite wood. Our attention to detail and excellent performance will ensure customer satisfaction for every project we complete. If you want to add to the curb appeal of your home, and also increase the value your home's market value, contact us today to schedule a free routine inspection. After the inspection, you will receive an estimate for any needed repairs or replacements. If you are interested in kitchen or bath remodel, you should look no further than our company. Our professionals are experienced in handling different materials such as siltstone, granite and different kinds of tiles. No matter whether you are interested in a complete makeover or in a simple kitchen or bathroom remodeling, we are ready to assist you. We will adjust your new kitchen to the existing architectural plans and remodel it in a way that satisfies your needs and taste. When it comes to interior design and décor, we can help you choose the highest quality lighting, cabinets, handles, faucets, sinks, countertops, as well as colors and flooring to make your dream kitchen and bathroom just as you have always imagined it. 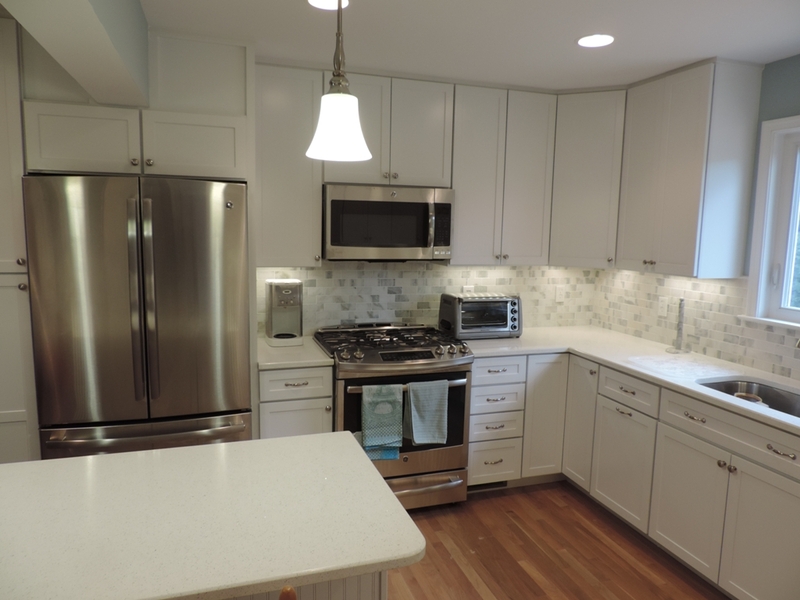 You will have the most beautiful kitchen in Rockville. A general contractor can never help you as a true professional can. Contact us today if you want to replace your kitchen & bath at an affordable price. If you would like to see some of our designs in person, whether you are in Rockville or Silver Spring stop on in to our showroom in Burtonsville, Maryland.